The new sole trustee to replace nine elected trustees of the Vancouver School Board fired on Monday, Dianne Turner, has confirmed in her first public remarks since assuming the office that at least one of the senior staff members who recently went on medical leave will return to work as soon as next week. The new government-appointed trustee for the district alleged that her top priorities for the new position are to create a respectful working environment. 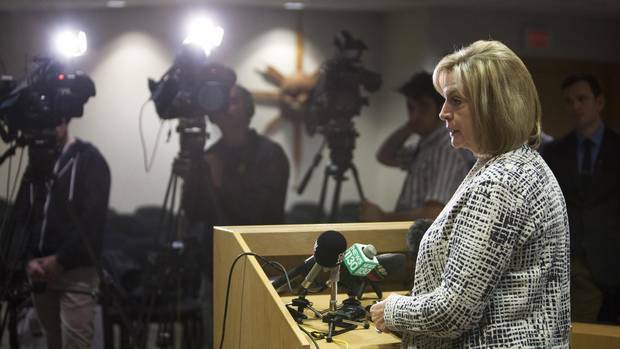 Ms. Turner explained to reporters on Thursday “our staff here in Vancouver need our support,” adding that “they need caring and compassion – it’s been a rough ride for a few of them.” According to Ms. Turner, she has had conversation with each person currently on medical leave and even though she cannot discuss the details surrounding their leaves, preliminary conversations indicate “most senior staff will be back by mid-November” and at least one person could return by next week. Reports claim that more than four senior staff members of the Vancouver School Board went on medical leave abruptly in recent weeks, whereas at least two more staff members had already planned to take leaves in advance so they are not actively on duty at the moment as well. The leaves are being studied carefully because they’ve come after months of tensions over budgeting, potential school closings and allegations of workplace bullying that came to a breaking point this past Monday, when provincial Education Minister Mike Bernier fired all nine elected trustees.